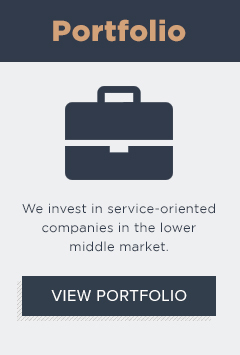 We focus on service-oriented companies at the lower end of the middle market. Fort Point Capital invests exclusively in leading service-oriented companies in the lower middle market. 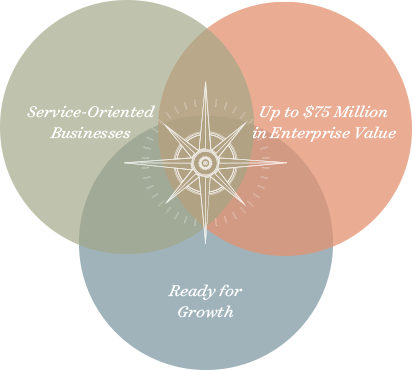 This includes both pure-play service companies and product companies that create long-term competitive advantage through a service "wrapper." We look to partner with successful companies where the addition of our capital and operational expertise can accelerate growth opportunities.